So its come to this. 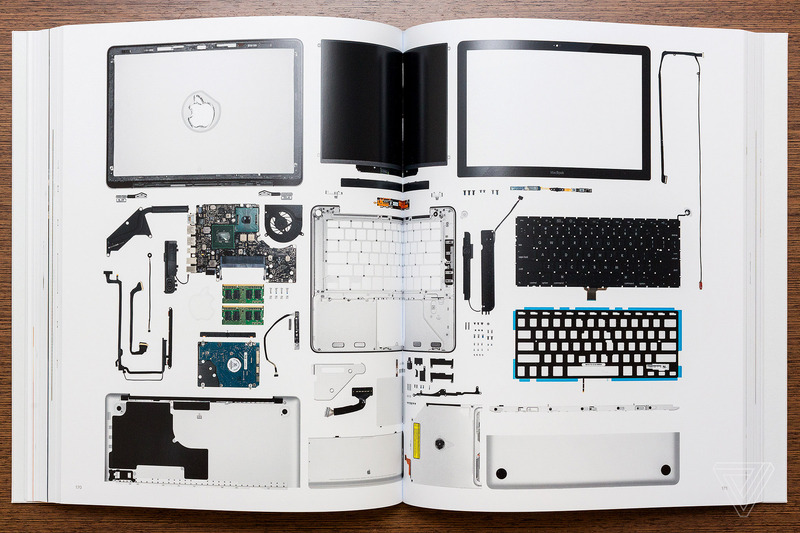 The makers of the mac book have now made an…er..mac book, but literally this time. 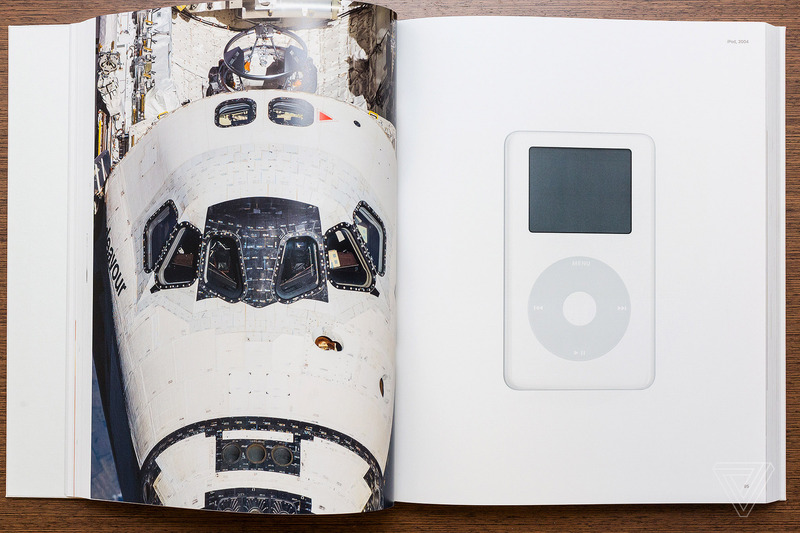 On Tuesday, Apple released something unique: not a phone or a laptop or wireless earbuds, but a coffee table book. 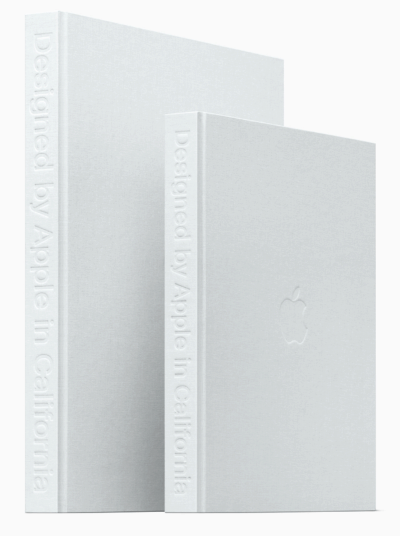 Designed by Apple in California features exquisite photographs of iconic Apple products, beginning with the iMac in 1998 and culminating with the Apple Pencil. 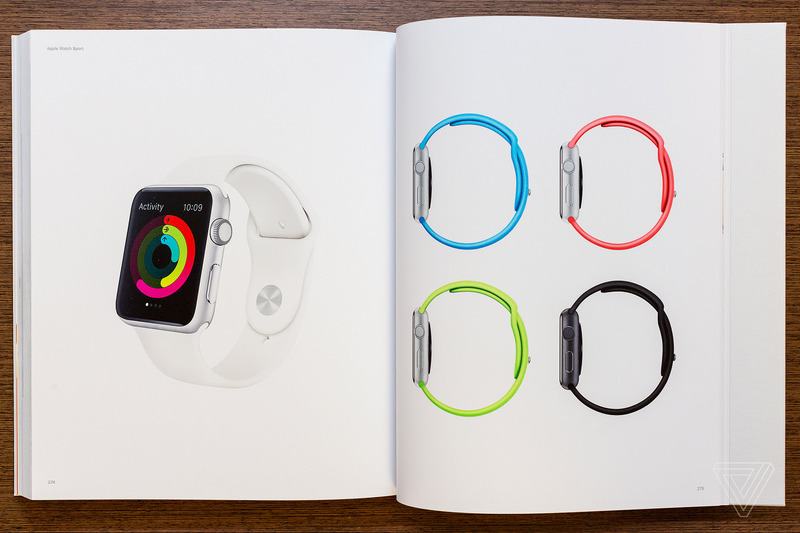 In true Apple fashion the book comes in two sizes: a 10.20 x 12.75-inch copy for $199 and a 13 x 16.25-inch copy for $299. Yup, you heard right $300, flipping, dollars for a book of photos. 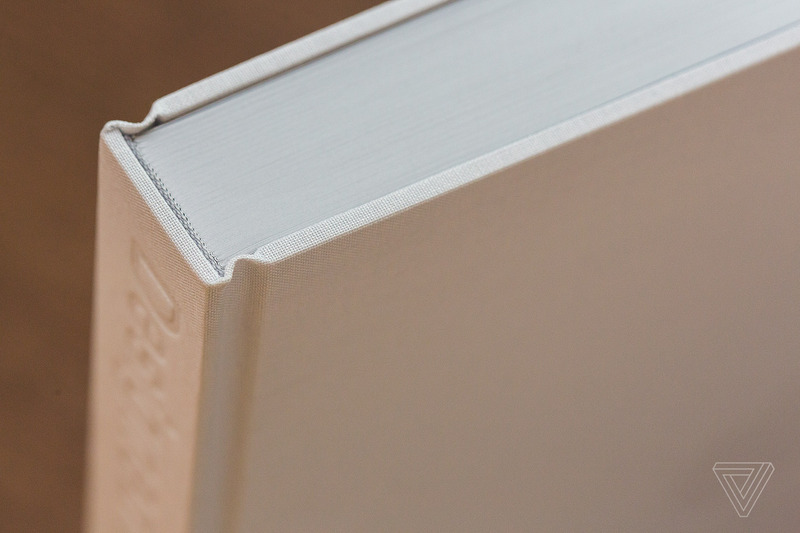 Now this is a bit unfair as I’m all for artistic photography books being sold for prices like this, but seeing as its coming from a massive tech corporation, I cant help but see this as no more than a glorified catalogue.